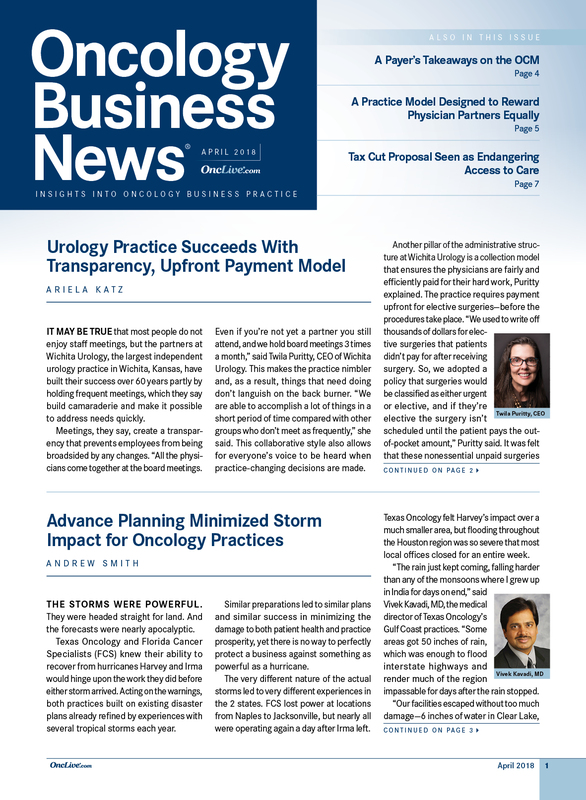 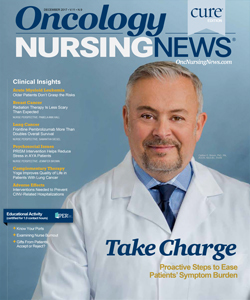 As we’ve now headed into 2018, it’s a great time to reflect on the important advances that continue to shape the way we treat our patients. 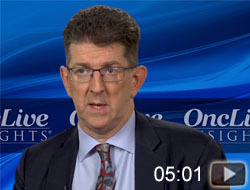 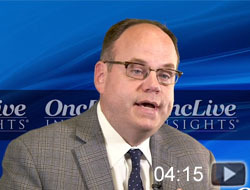 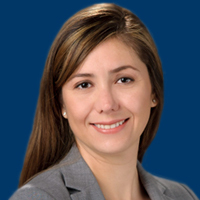 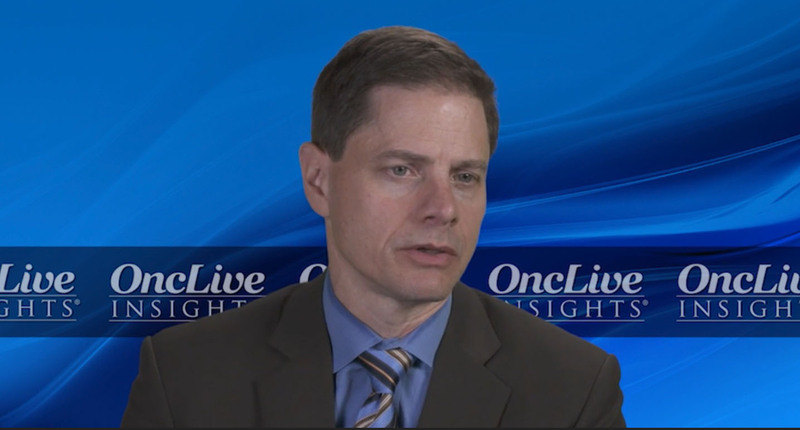 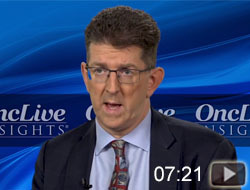 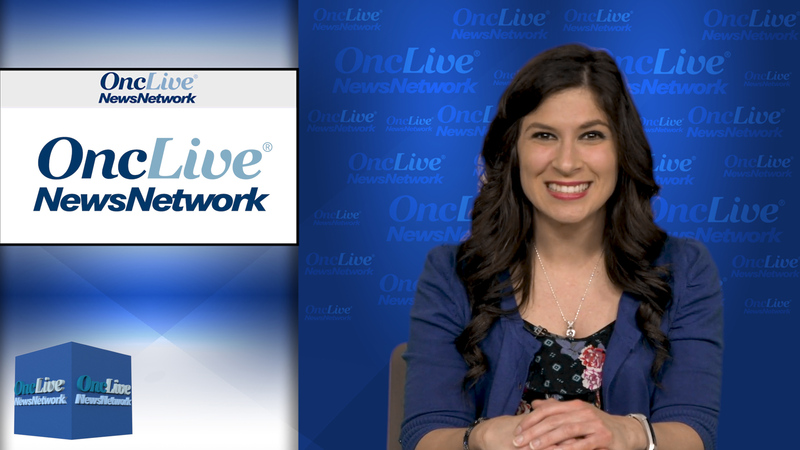 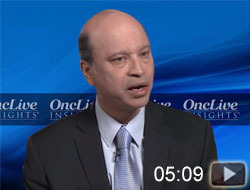 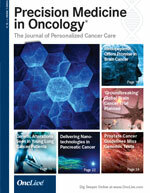 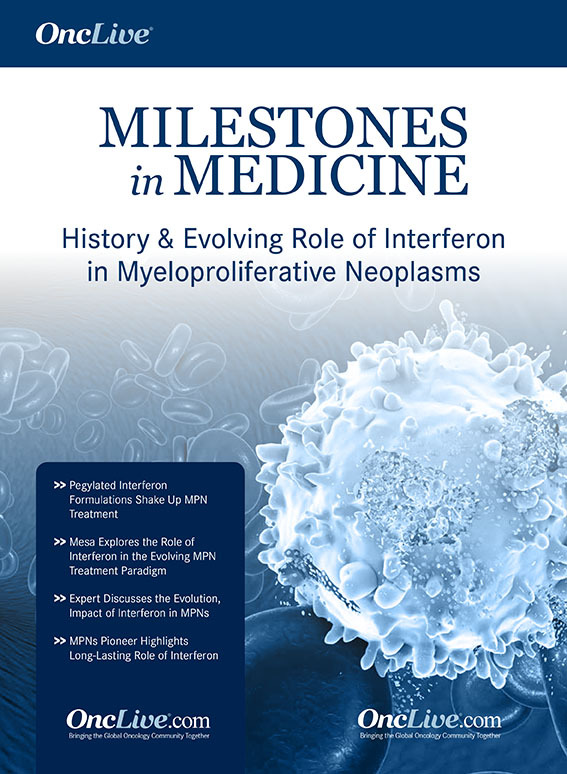 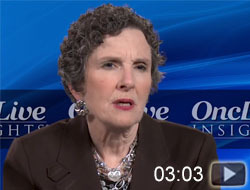 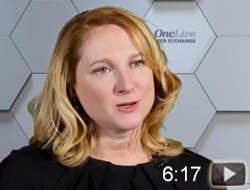 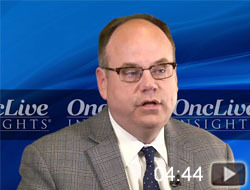 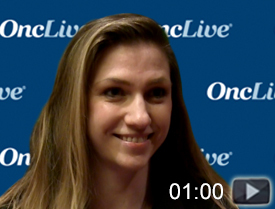 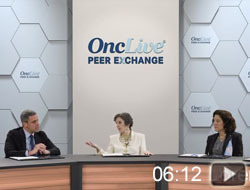 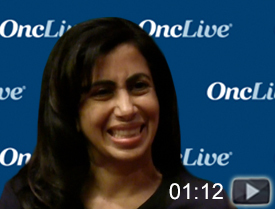 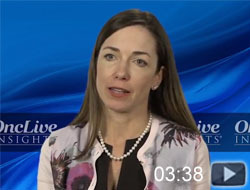 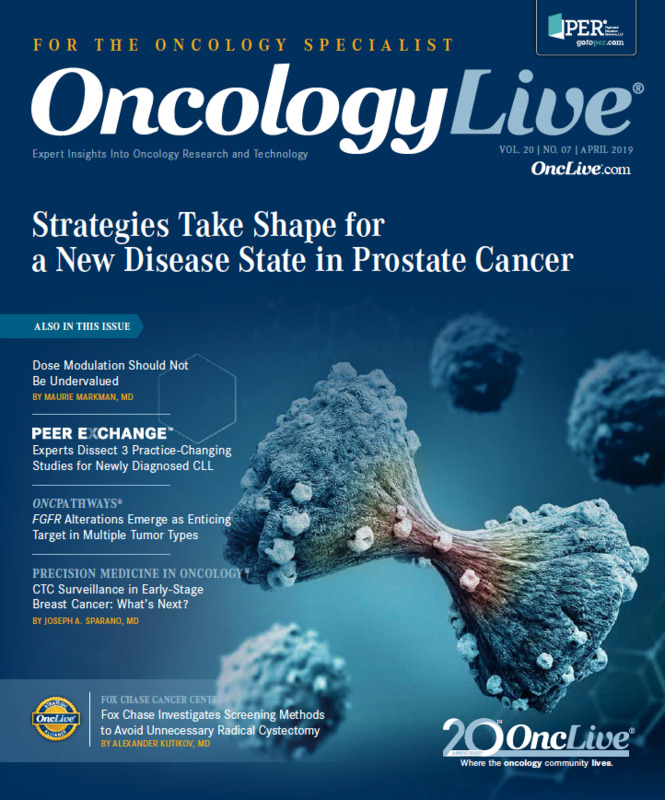 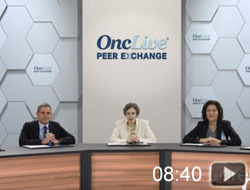 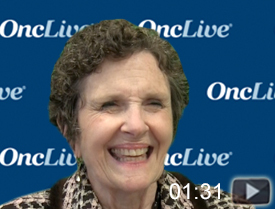 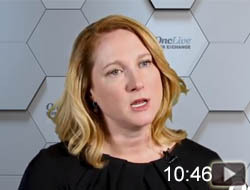 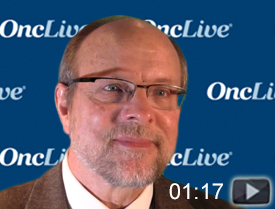 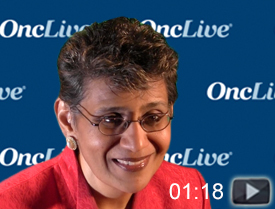 In this OncLive Peer Exchange, Adam Brufsky, MD, PhD; Francisco Esteva, MD, PhD; Komal Jhaveri, MD, FACP; Hope S. Rugo, MD; Lee Schwartzberg, MD, FACP, provide insight on the MONALEESA-7 trial in premenopausal HR-positive breast cancer. 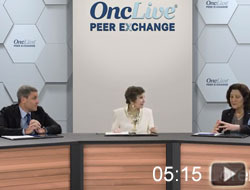 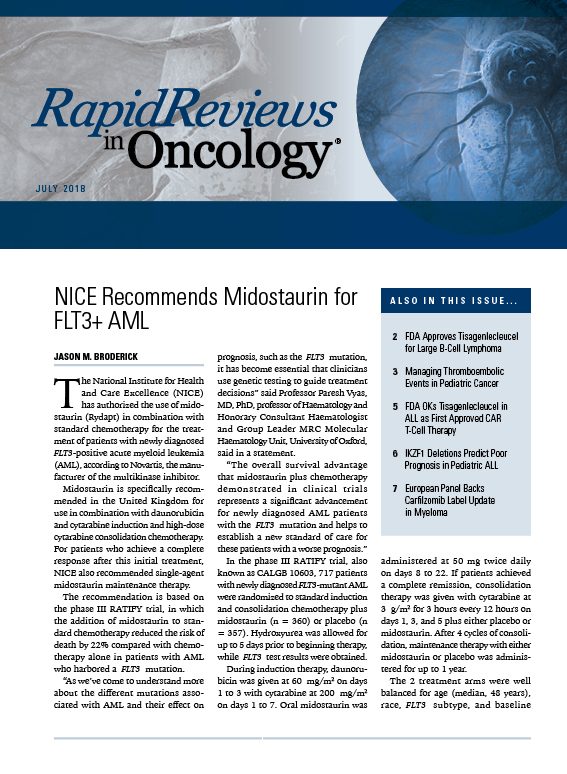 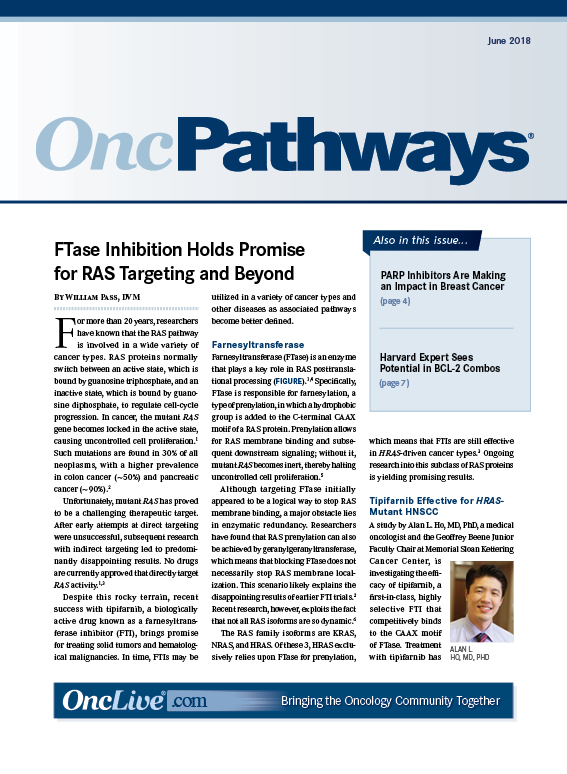 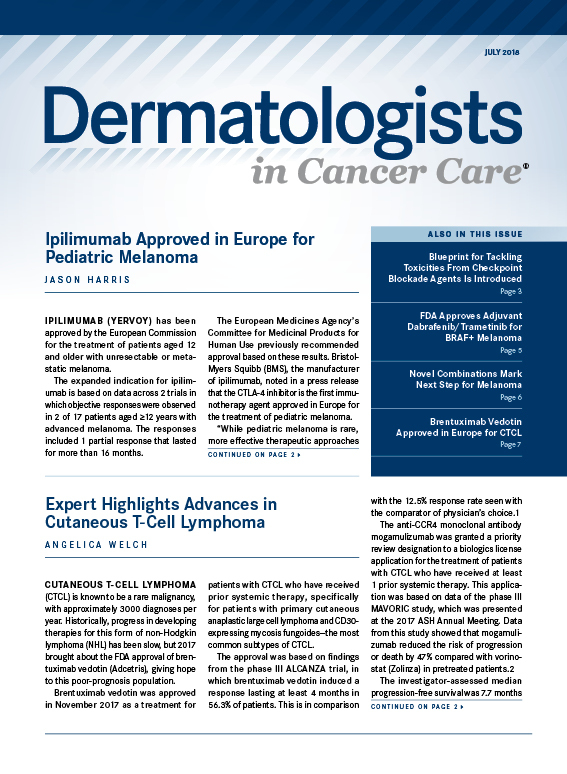 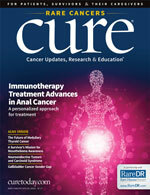 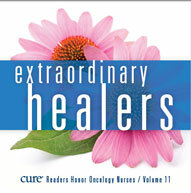 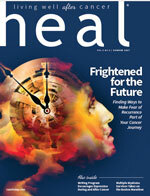 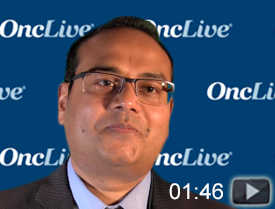 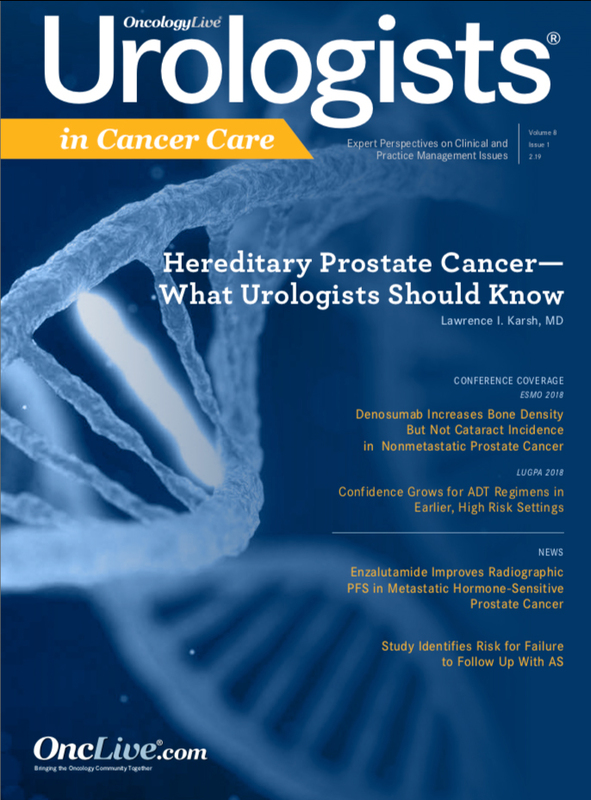 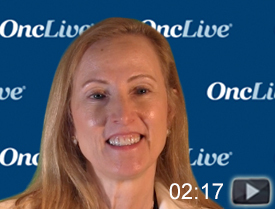 Aditya Bardia, MD, MPH, Claudine Isaacs, MD, Joyce O'Shaughnessy, MD, Tiffany Traina, MD, discuss recent progress surrounding the identification of triple-negative breast cancer subgroups, promising novel approaches to treatment, and refinement of chemotherapy use.